the bully could not reach. and then as loved as a chicken could be. 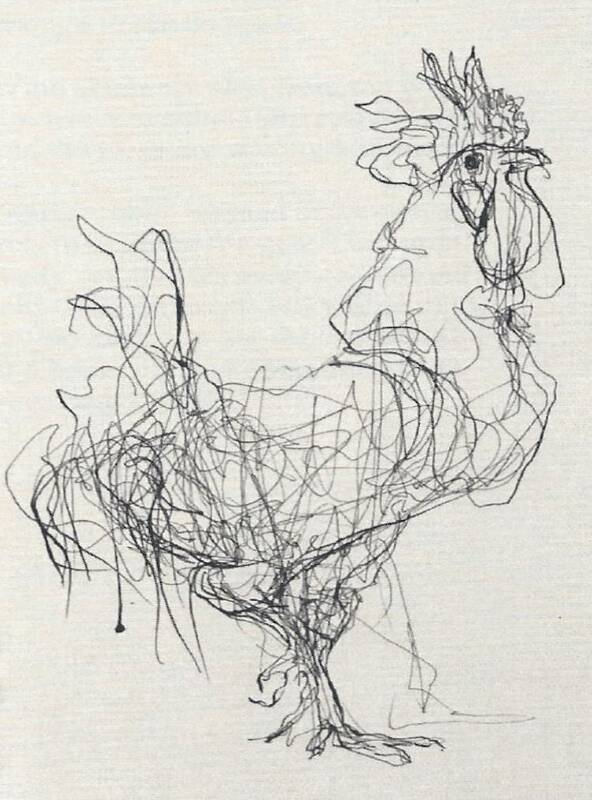 This poem by Gretchen Primack (as published in the Winter 2017-2018 issue of United Poultry Concern's Poultry Press) is from her book of poems, Kind, published by Post Traumatic Press, with line drawings by Susan Siegel.